15 Days, 11 Guided Tours, 8 Countries. 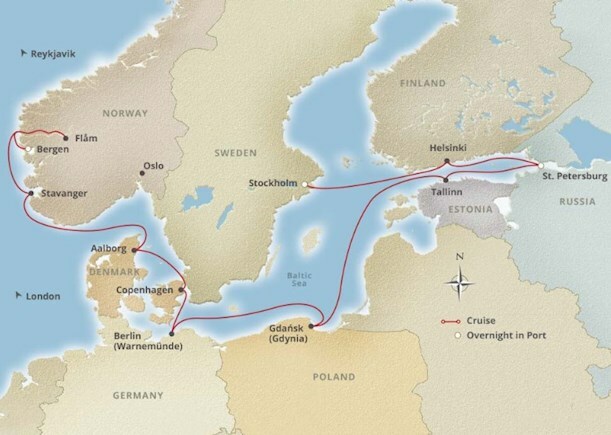 Sail the shimmering waters of Scandinavia and the Baltic on this 15-day cruise. Enjoy overnights in cosmopolitan Stockholm and St. Petersburg, and explore charming historic city centers in Tallinn and Gdansk. 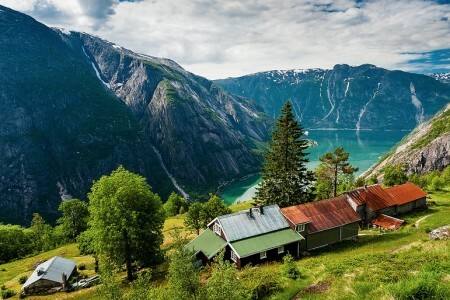 You’ll visit Helsinki, Berlin, Copenhagen and Bergen, and witness breathtaking scenery from your ship as she glides through magnificent Nordic fjords in the legendary homeland of the Vikings. 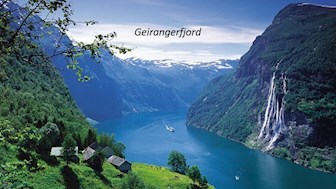 JUNE THROUGH SEPTEMBER IS THE BEST TIME TO TRAVEL TO NORTHERN EUROPE. We deal with the top cruise lines. 1 866 919 2111 or CLICK HERE.